Canoeists can compete in single, double or four man boats, these hi-tech kayaks are extremely unstable and designed to have as little of the boat in the water as possible to aid speed. Competitors race over 200, 500 and 1000 metres. 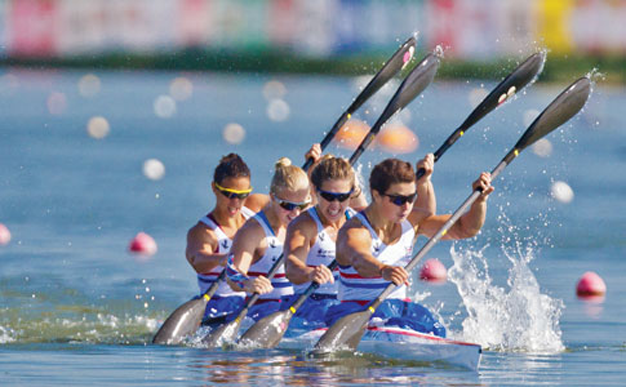 Britain’s most famous canoeist is Tim Brabants who won Britain’s first ever Gold Medal in the 1000m event in Beijing 2008. 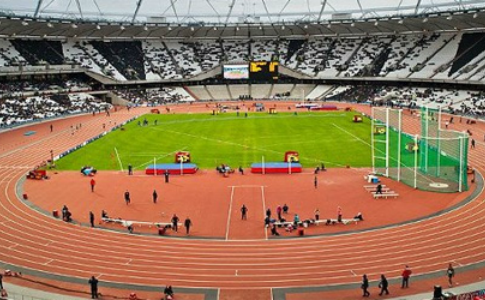 The London Games also marks the inauguration of 200m events, look out for Edward McKeever who won gold at the World Championships in 2012, and also Jessica Walker in the women’s team. 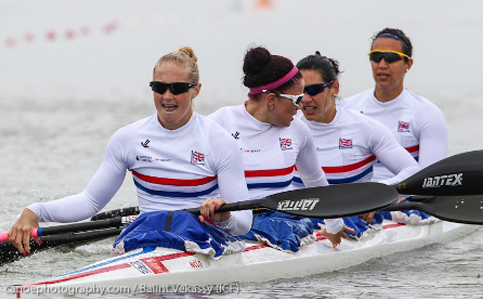 GB’s Rachel Cawthorn will be competing in the women’s K1 500m. Rachel won gold over 1000m at the 2010 European Championships in Trasona and bronze over the Olympic distance of 500m at the 2010 World Championships. Jessica Walker will be taking part in the 200m event, this is the first time this shorter distance has featured in the Olympic games. 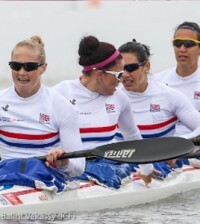 Rachel and Jessica will be joined by Angela Hannah and Louisa Sawers for the K4 500m. Scott John MacGregor was the first European to use an Inuit Kayak for tourism and excursion purposes, he also formed the first-ever kayak club “The Royal Canoe Club of London” on the 25 July 1866 in London. Royal Canoe club, based in Kingston Upon Thames remains to this day a thriving club and boasts Tim Brabants as one of it’s members.